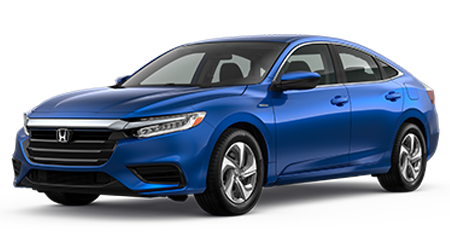 Great Lakes Honda invites all drivers in the Monroe Falls and Tallmadge, Ohio area over to our dealership for a professional oil and filter change today! With proper oil care, your vehicle can perform at a fuel-efficient level while ensuring components are properly lubricated, so don't hesitate to get in touch with us today! 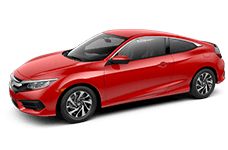 Our Honda service center employs factory trained technicians that are certified to work on a number of auto makes and models, not only Honda vehicles. We'll introduce you to a range of motor oil options that complement your vehicle and can get you booked for a future service so that you can stay up to date on your car's oil and filter needs. 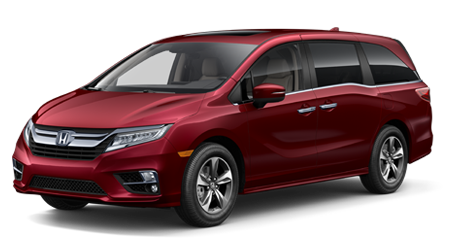 And our family owned and operated dealership even boasts a clean Kid's Playroom so that your little ones can stay entertained while your Honda Odyssey receives the professional care that it both needs and deserves. 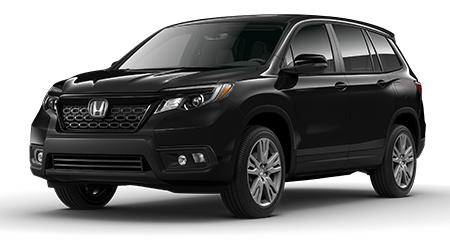 Ensure your vehicle's warranty is protected and your potential resale values are maintained, head to Great Lakes Honda in Akron, Ohio when the time comes for any auto maintenance or repair! 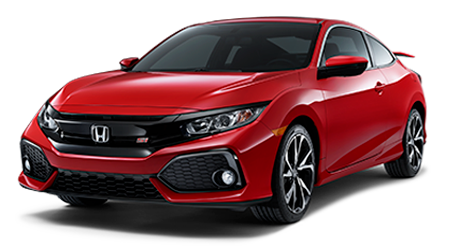 When is it Time to Perform Your Honda's First Oil Change? 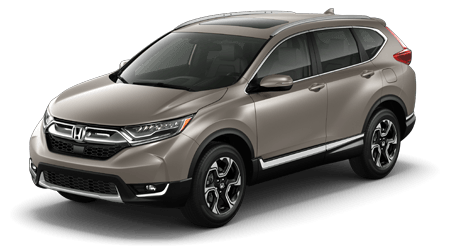 We say that you should contact our Honda service department and talk with a professional about your individual driving habits or look to your maintenance minder to remind you! 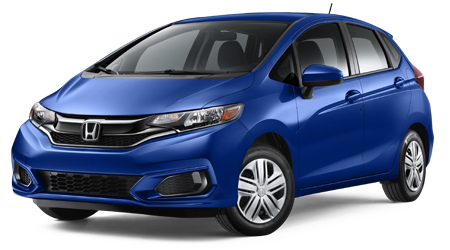 Some newer Honda models will be able to explain when they need specific services done. The level of oil you have will always depend on your driving habits, so if you're unsure, it's best to talk to a service professional. 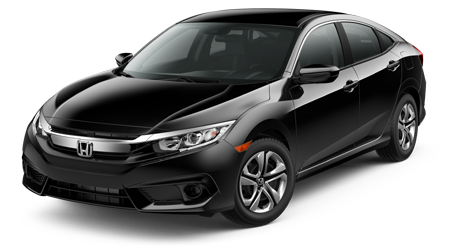 There are various reasons for you to change your engine oil after servicing your Honda model. If you fail or object to an engine change oil after service, and you're under warranty, you would want to be sure that you covered all of your maintenance bases if the engine dies out. It's best to cover your basis and get it right after your first service, just to be safe! Should You Use Synthetic Oil or Regular Oil? Let's discuss oil options! 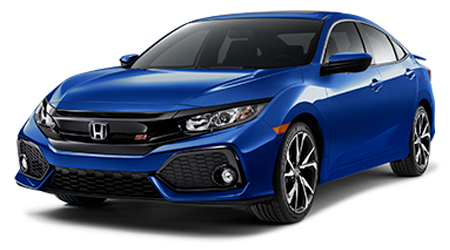 Does extending your Honda's engine life sound great? How about excellent EPA ratings? If so, you may want to reconsider your regular oil options. Synthetic oil simply flows cleaner. It contains fewer pollutants than regular oil – that involves less residue in your engine. Synthetic oil defends against outside forces with ease. It lasts longer compared to regular oil because it doesn't break down nearly as fast. Meaning? Added lubrication makes for an extended engine life. Synthetic oil can move comfortably in freezing temperatures. Why? Synthetic oil is chemically designed to remain flowing, even in frigid conditions, allowing it to better defend your engine during chilly starts. Synthetic oil is durable in high temperatures. The warmer the engine, the quicker regular oil cuts down and dissolves. Synthetic oil is formed to withstand evaporation. So what makes synthetic oil so fabulous? Well, it's chemically masterminded to be transcendent. Synthetic oil is a next-level concoction. 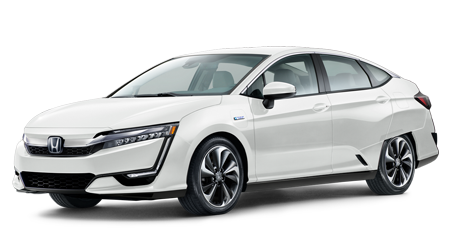 Plus, it's not only purified like regular oil but also concentrated and separated into correspondent molecules that are perfect for contemporary engines. Want to know more? 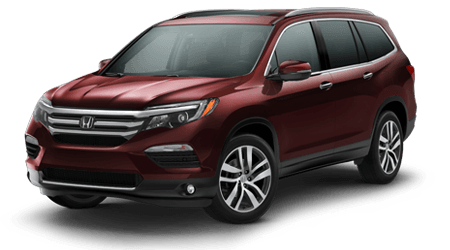 Visit our dealership! 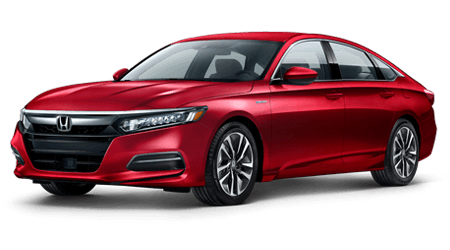 What kind of oil to put in a Honda Accord? 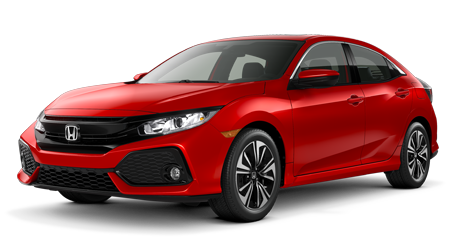 You guessed it – Honda recommends that drivers use Honda engineered 0w-20 synthetic oil when handling oil changes and filter replacements. Synthetic oil is just better for your vehicle. 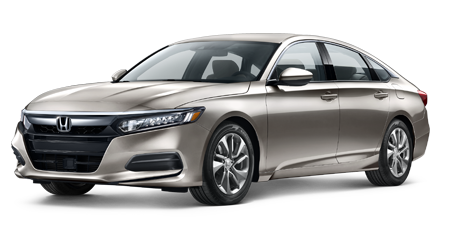 We know that you probably chose a Honda Accord for that fact that its a reliable model, but what if you could make it last even longer? That's the beauty of synthetic oil; it does more than keep your engine lubricated. Does my driving style affect oil change interval? Yes, yes it does. Generally, you should be changing your oil every 3-5,000 miles. However, it's important to take note of the fact that your vehicle might be driven more or less. 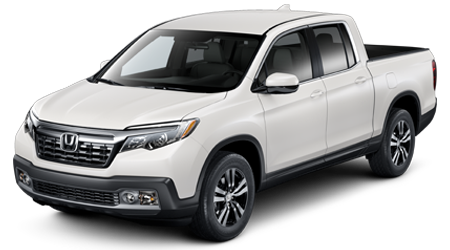 If you drive your vehicle a lot and live in the desert, you might need to get your oil changed a few more times compared to someone who drives 2 miles a day and lives in Alaska. What to do When the "Malfunction Indicator Lamp" stays on while driving. This is popping up because a signal from the car's engine computer is showing an issue. 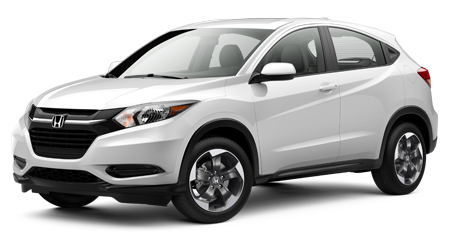 Our Honda dealership's service department in Akron, Ohio can diagnose the problem quickly and provide treatment. However, you can find a way to preview what the problem might be before visiting our team. You can find an inexpensive code reader online, and your car will tell you what's wrong by generating a code. After that, you can research what the code means on the web or in your owner's manual. Whatever you do, don't ignore the light.